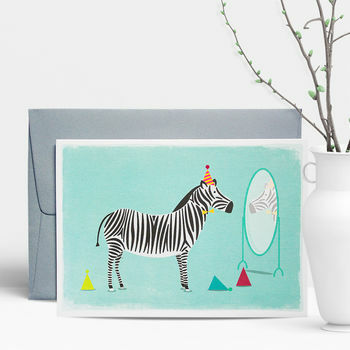 Contemporary designs with a dash of humour and charm. Howdy! Welcome to Duke & Rabbit. 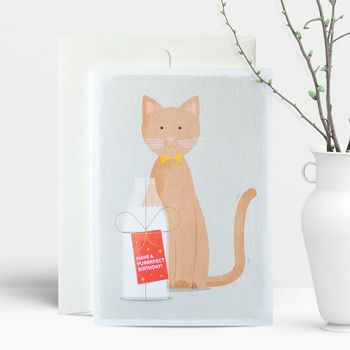 We are a stationery and gift brand with designs which are contemporary with a dash of humour and charm. 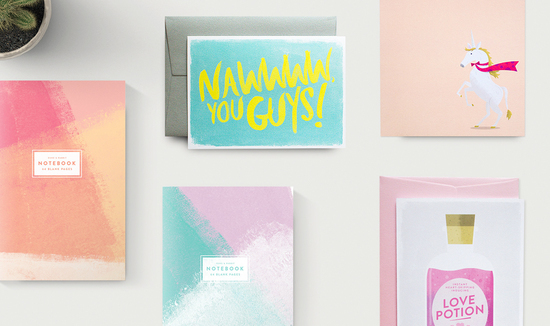 Inspired by simple and clean design, Duke & Rabbit firmly believes in making people smile through the gift of paper. 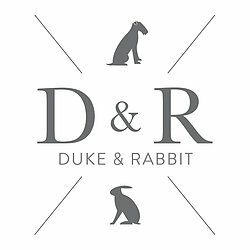 Everything at Duke & Rabbit is about quality. Whether it’s from the environmentally friendly papers we use to the hand-assembled packaging, it all has its place in creating something special and enjoyable. 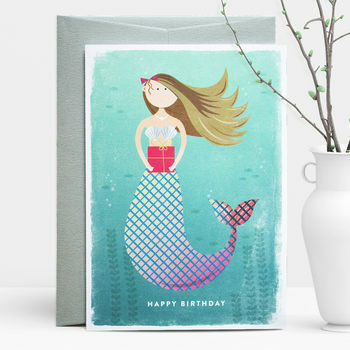 Based in the quaint town of Buckingham, UK and fronted by graphic designer Adam Watts, we aim to produce fun greeting cards, notepads and more, that not only delight people when they use them but make us proud to produce them! 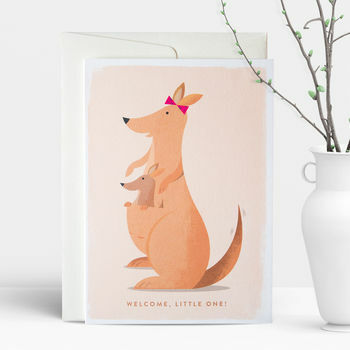 "A lovely card that works for any new arrival"
"A fun, colourful, design. 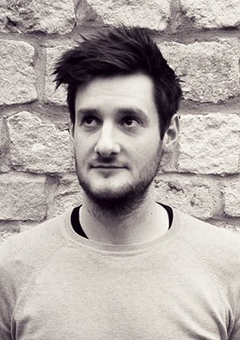 Really good quality"